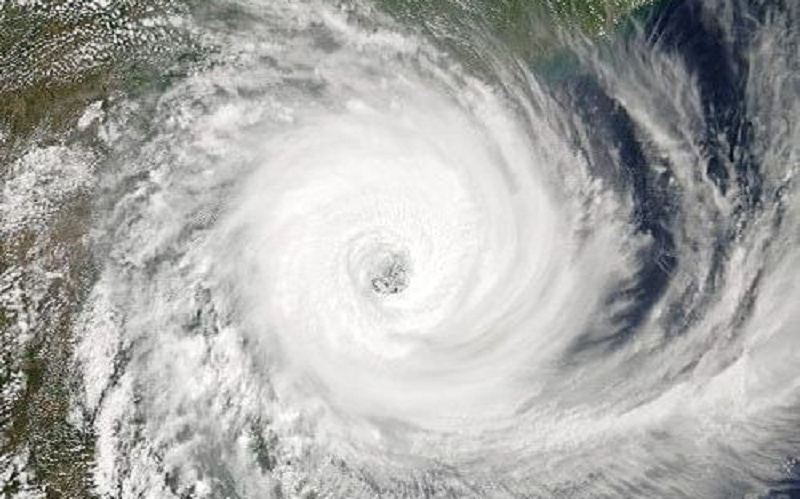 The recent devastation that was seen when Cyclone Idai hit the coast of Mozambique and took that momentum all the way into Malawi and Zimbabwe leaving a trail of destruction was well covered by the media. As so often happens, the hysteria and panic attract large scale interest, but when it’s not close to home, the interest dies off very rapidly from both a media and practical support perspective. The real challenge, however, is that the actual implications on the ground seem to often work the other way around. There is no doubt that the devastation caused by the event was widespread and extremely destructive, however, the consequences on the ground now continue to get worse for those left behind. Many of the worst-hit regions are rural areas, densely populated with subsistence farmers who have lost their livelihoods. With much of the infrastructure wiped away, it has become impossible for them to get access to food and fresh water and the situation becomes more desperate with each passing day. As a company without a footprint in Mozambique, it is difficult for us to assist practically. However, we are doing what we can and are trying to support those who are making a difference with practical support on the ground. We have donated 3 containers to date for the distribution of food and basic supplies and have donated $2,000 for clean up operations being carried out by the below two companies. The company names have links to their support operations and we would like to implore you to have a look at what they are doing on the ground and support them in their efforts. Thank you to J&J Transport and LBH Mozambique for your efforts in improving the lives of those affected by Cyclone Idai.